Come and learn the essentials in cheese making, from what milk to use to how to age a fine cheddar. During the class on the night we will make fresh Mozzarella and warm fresh ricotta using the Mad Millie Beginners Italian kit. 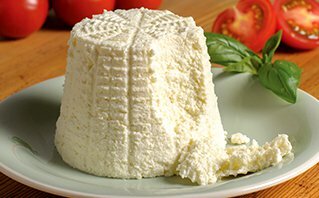 Included in the demonstration cost is a “Mad Millie Italian Cheese Kit”(RRP $41.95), to set you up with all equipment and ingredients to make your own Ricotta, Mozzarella, Mascarpone, Burrata, Bocconcini and Ricotta Salata at home. Finish the class with a tasting of the cheeses created, platters and beverages.